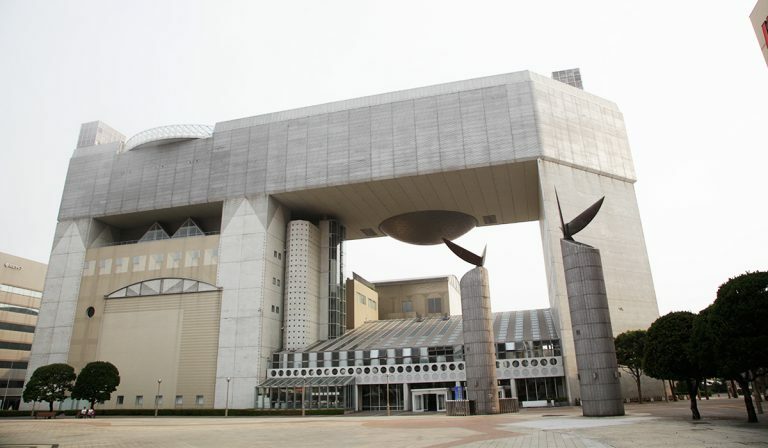 Kigoyama Communication&Training Center consists of three facilities: “Children’s Interaction Tower”, “Astronomy Study Tower” and “Youth Interaction Tower”, all together known under a nickname The Milky Way Village Kigoyama. 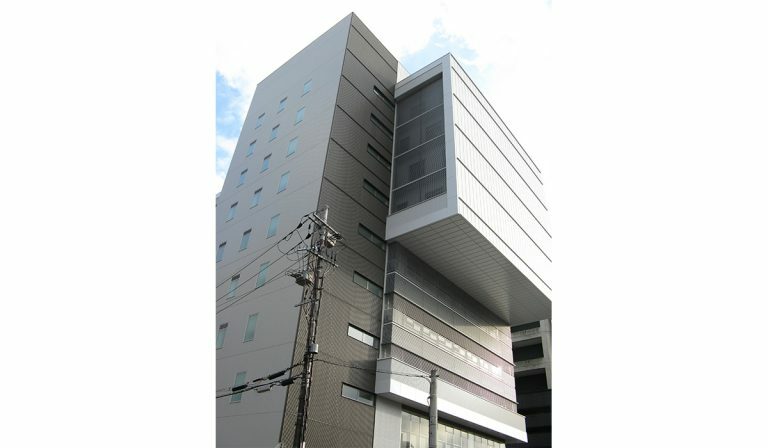 The first MEGASTAR-Neo was installed here. 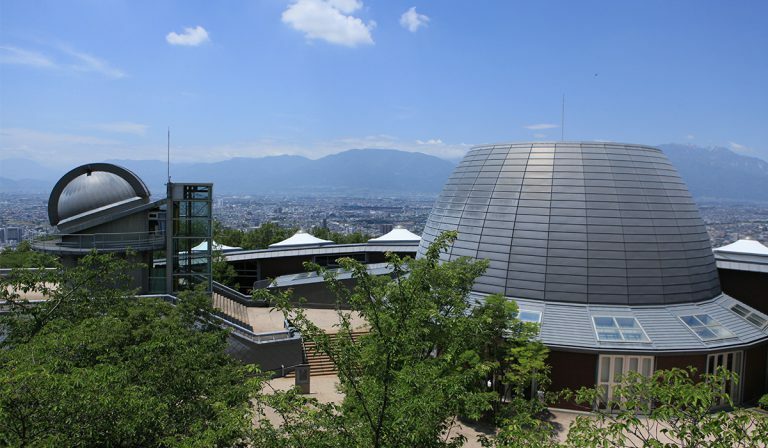 The planetarium projection system was redesigned to a hybrid configuration with the MEGASTAR-Neo (five million stars) and a digital planetarium “StellaDome Pro” by AstroArts Inc. 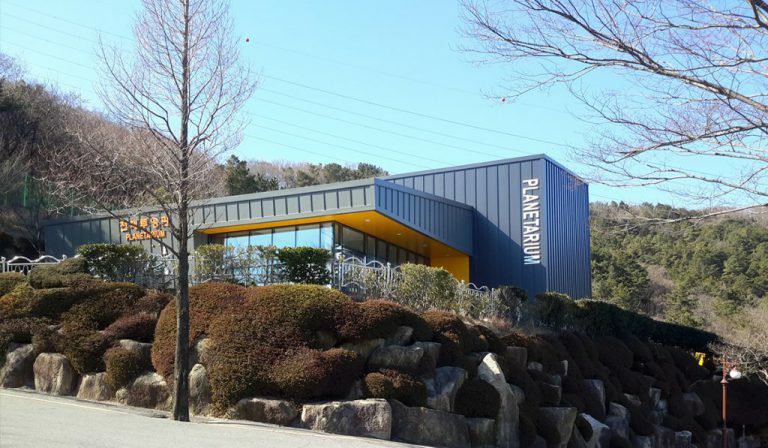 The planetarium hall has opened its doors after renewal on April 1, 2018 (Sunday). Students of municipal elementary and junior high schools offered a nickname for the equipment: “Hoshi Tamagon”.